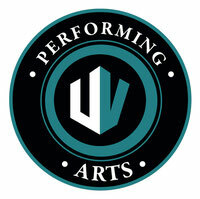 UV Performing Arts (UVPA) is a former ‘ArtRise Dance’ founded in 2010 in Seattle, WA to provide professional dance instruction in diverse dance form to all ages from different cultural, ethnic and economic backgrounds. Under Eri Usui-Villareal’s artistic leadership, in 2017, the organization has moved to Bellevue, WA and became UV Performing Arts – a place where students of all ages and levels of ability participate in an array of dance, music, drama programs. UVPA is also a home of remarkable youth performing group ‘UV DANCE SQUAD (UVDS)’ with talented hard working dancers aged from five to 16. Performing in and out of state such as Seattle Center, Woodland Park Zoo and Disney World. 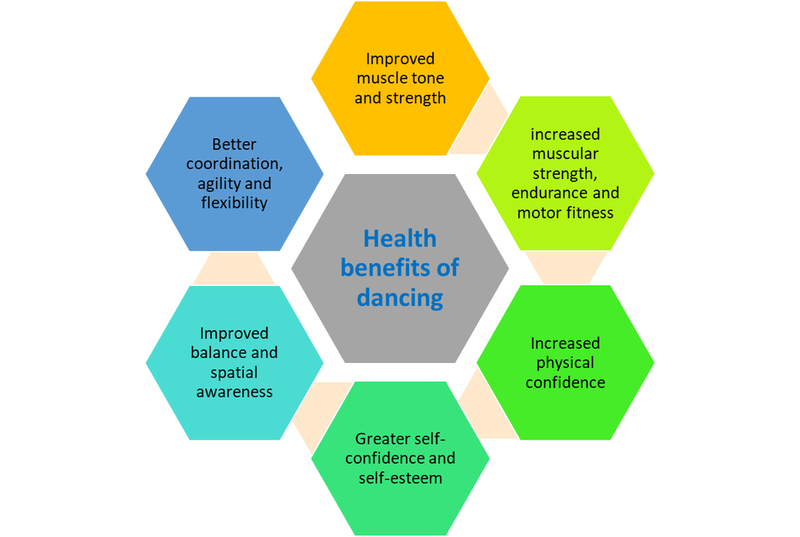 UV Performing Arts offers recreational and professional dance classes for age 5 and up and special workshops . Copyright ©UV Performing Arts. All rights reserved.